Google Voice Search is updated with eight more Indian languages. So, the people of India can use their regional languages in the voice search. While the company added totally 30 more new languages globally, in that, eight are from India. On recent updates by the Google, it is giving more importance to the regional languages on all apps including Google Maps. 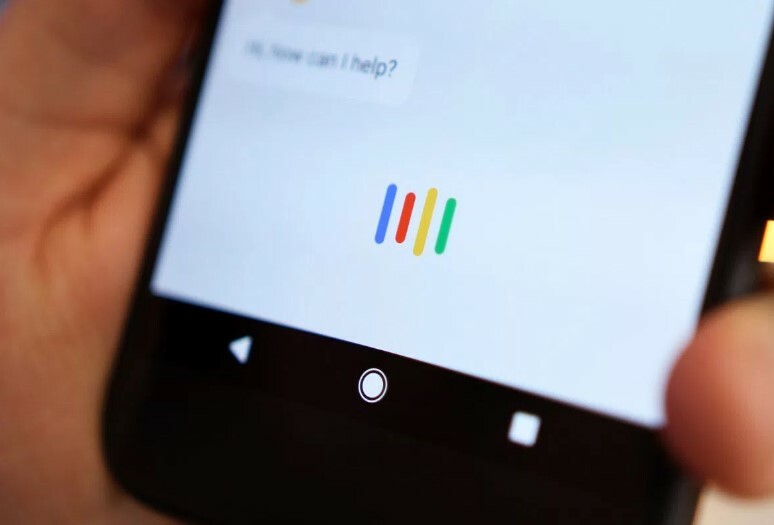 Like the same, Google announced on this Monday about the launch of new voice inputs to the Google App and also on Gboard on Android. The eight new Indian languages are Bengali, Gujarati, Kannada, Malayalam, Marathi, Tamil, Telugu, and Urdu. This feature is already launched and is live now for Android mobiles from August 14, 2017. For iOS users, this feature will be available soon in the coming weeks. It is simple to enable this feature, open the Google app, then tap the top-left menu and select the language in the Voice settings menu. When to compare with typing, using voice is the three times faster. As mentioned early, this feature is available on Gboard. So, it helps to send a messages easily on messaging app, also emails. It helps more those who all struggling for typing in a small keyboard on smartphone. How to use Gboard for local language: Visit the Google Play Store to download the Gboard. Then press the G in the suggestion strip and select the Settings wheel. Now, start speaking by tapping microphone. Voice may be that dominant system versus typing. There is every chance that voice may play a bigger role in bringing those next groups of people online. The company is working to launching new languages to the Google. Also, the existed language will get improve by measuring that how many people are using this feature in the internet. All this new languages are available in all other Google products and apps as soon in coming days.